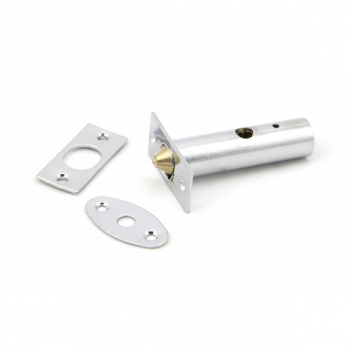 Security bolts are designed to fit into the edge of doors and windows to add improved security. They must be morticed into the door and used in conjunction with a security star key which turns and releases the bolt mechanism. Designed to match our other chrome door furniture to create a uniform feel.